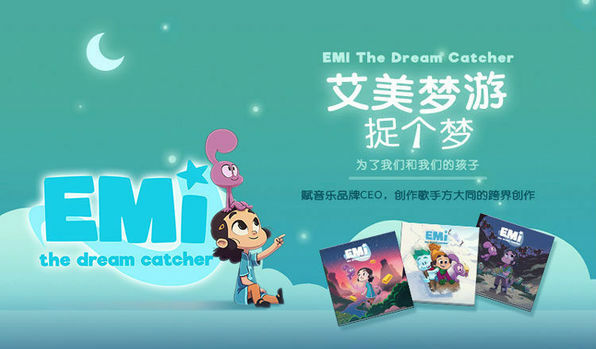 Khalil Fong is releasing a new EP to accompany his children's book series "Emi: The Dream Catcher". 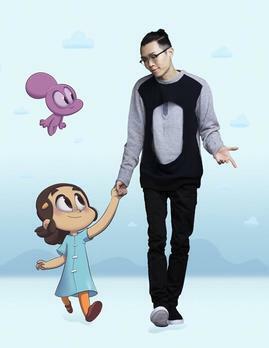 There will be three stories together with three songs that educate and entertain the little ones. 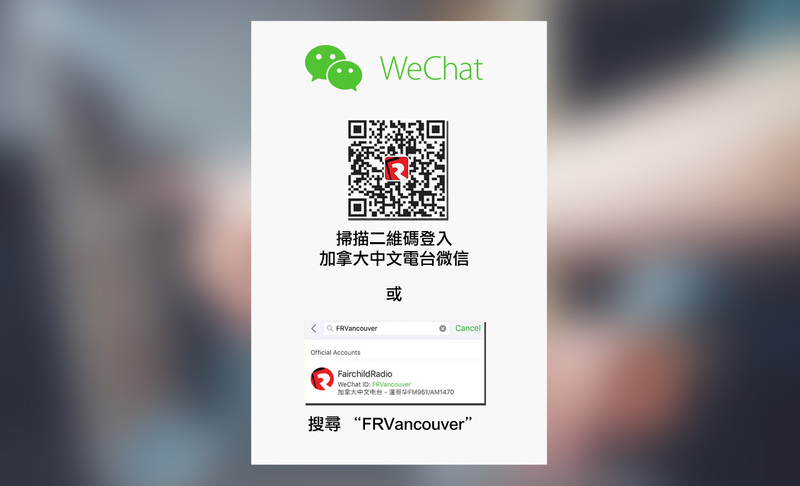 Fairchild Radio is proud to premiere one of three songs of this new EP, named 《The Secret of The Golden Bricks》, today.